From Seth Rogan and Charlize Theron, who brought you Neighbors and This Is The End. You could be there to see the advanced screening of this unlikely but not impossible film on May 1st 2019. 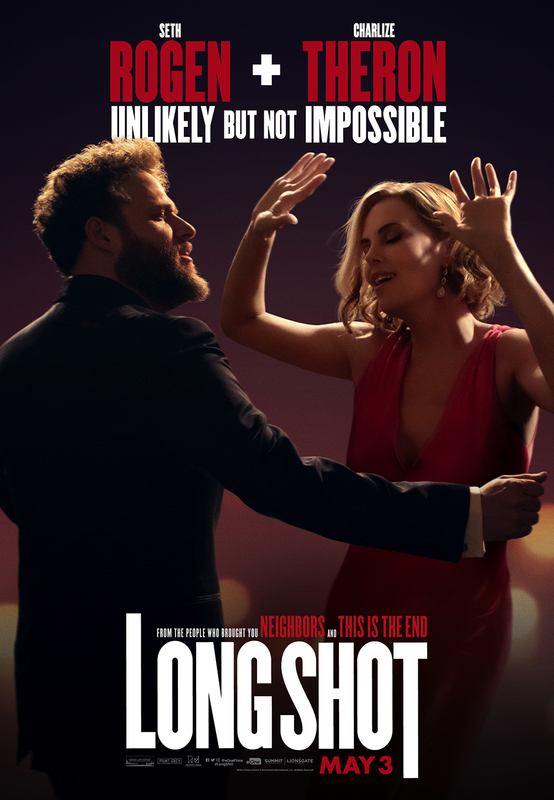 Advance screening double pass to Long Shot! Multiple passes to be won! Earn up to 5 bonus entries by referring up to 5 friends! After entering the contest, a sharing link will be displayed. The more you share the better your chances! Sign up for our new Weekly Extras program. Our new and improved deals will be ready for you soon! Rules I have read and understood the contest rules. wonderlistprogram Yes, sign me up for Wonderlist so I can start receiving notices, communication, promotional offers and other information that may be of interest to me from Wonderlist, the Toronto Star and thestar.com, including via e-mail.